November 29, 2012 May 27, 2013 Account keeping plus (Business accounting softwareLeave a Comment on Income Protection – Tax Deductible for the Business, is there GST and is it Taxable when Paid? Income Protection – Tax Deductible for the Business, is there GST and is it Taxable when Paid? 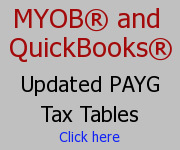 November 20, 2012 November 20, 2012 Account keeping plus (Business accounting softwareLeave a Comment on Quickbooks – Can I back up the programme in case I lose the disk? Quickbooks – Can I back up the programme in case I lose the disk? November 15, 2012 Account keeping plus (Business accounting softwareLeave a Comment on Super to be Paid for the Self Employed? Super to be Paid for the Self Employed? 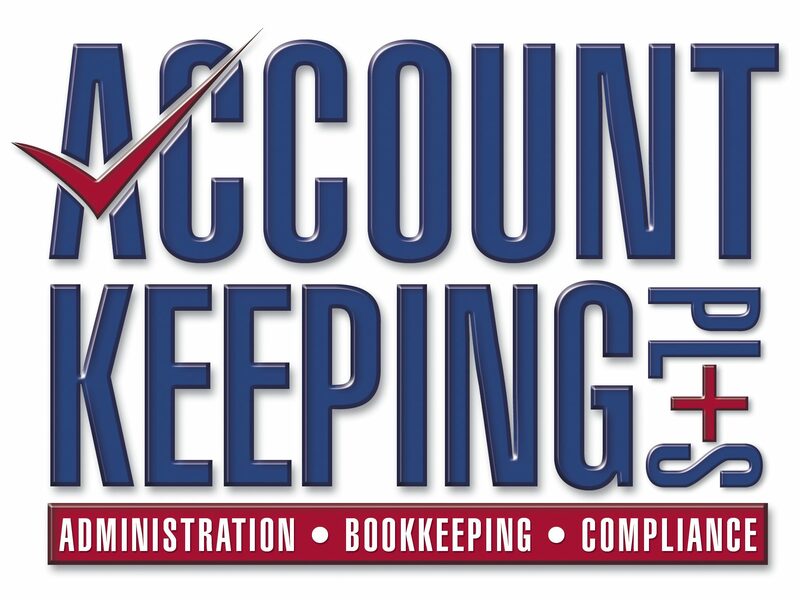 November 8, 2012 November 13, 2012 Account keeping plus (Business accounting softwareLeave a Comment on Markups and Margins – What is the Difference? Markups and Margins – What is the Difference?